This lifestyle is real. It’s affordable. And it’s available to you right now in the Dominican Republic. Not the Dominican Republic you may be familiar with from commercials and travel magazines. 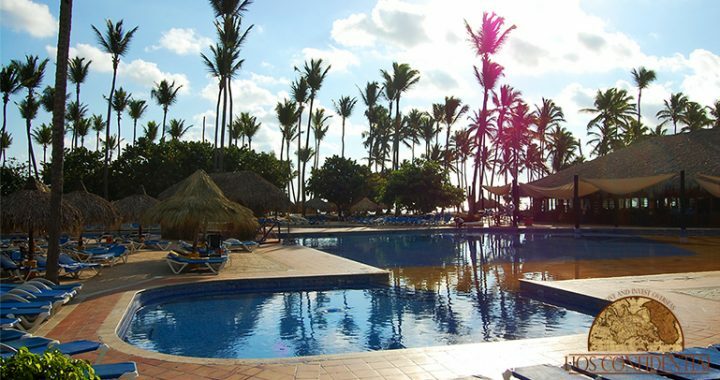 The paradise I’m talking about is far from the over-priced, over-touristed playgrounds of Punta Cana. Here, on the Samaná Peninsula—already home to thousands of European expats—you can find one-bed apartments within easy walking distance of the beach for less than US$100,000… a three-bedroom penthouse for US$200,000… villas from US$250,000. Or rent your own place… while you consider your options… from US$600 a month. These prices would be considered affordable in any corner of the world. But just look at what you’re getting here in this northeastern corner of the Dominican Republic. Unbeatable weather. Here, you have summer temperatures and sunshine year-round (averages temperatures are between 73 and 87 degrees Fahrenheit), but with the Caribbean breeze, it doesn’t feel intensely hot.